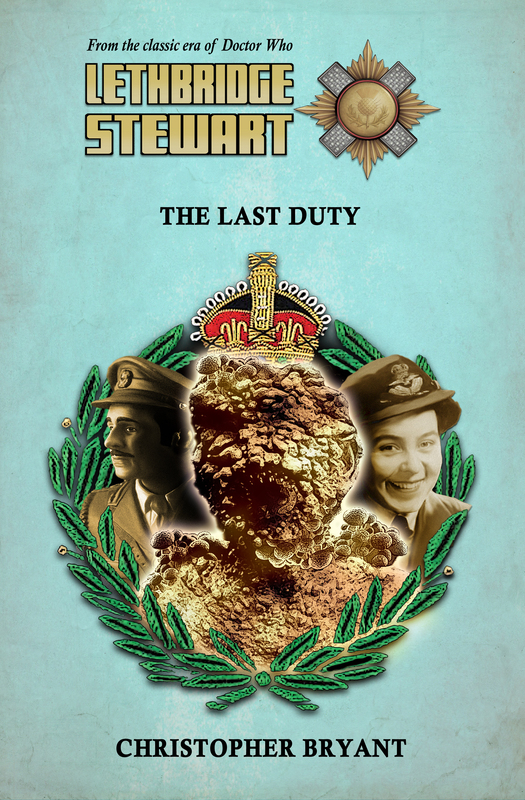 After the recent news of the brand new exclusive short stories in The HAVOC Files 2, Candy Jar is proud to announce a special free Lethbridge-Stewart story, released in tribute to Eileen Younghusband, who died on September 2nd at the age of 95. Born in London, Eileen joined the Women’s Auxiliary Air Force during World War Two and worked in the Filter Room, the top secret hub of Britain’s air defence, which processed information from coastal radar stations to give air raid warnings and enable the RAF to intercept German bombers. After D-day, she was sent to Belgium with a small team of women using their mathematical skill to locate the mobile launchers for the V2 rockets then raining down on London and Antwerp. A life size figure of Eileen as a twenty-one-year-old WAAF officer stands in a replica of a filter room at the Battle of Britain museum at Bentley Priory. Her advice on the WAAF was sought by historians, documentary makers and even a Hollywood scriptwriter. Her television appearances included the BBC series, Britain’s Greatest Generation, Channel 4’s WW2: The Last Heroes, and the ITV Wales programme, Welsh Heroes of World War Two, as well as BBC’s Breakfast, The One Show and Eggheads. Her book – One Woman’s War – won a People’s Book Prize. 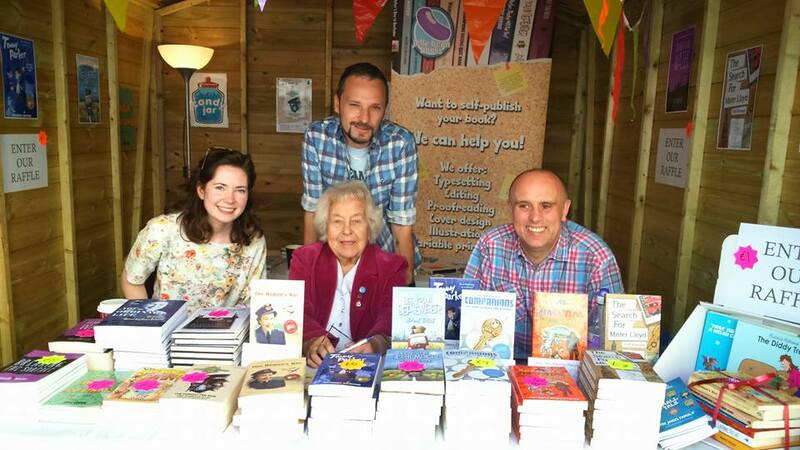 Her latest book – Eileen’s War – was written for children and was completed and published only weeks before her death. Bryant is no stranger to the worlds of Doctor Who, having served as editor and contributor of several Doctor Who charity books such as the You and Who collections, Seasons of War, and the forthcoming You on Target. When not contributing to charity books he is an English teacher in Woking. The Last Duty can be downloaded HERE. 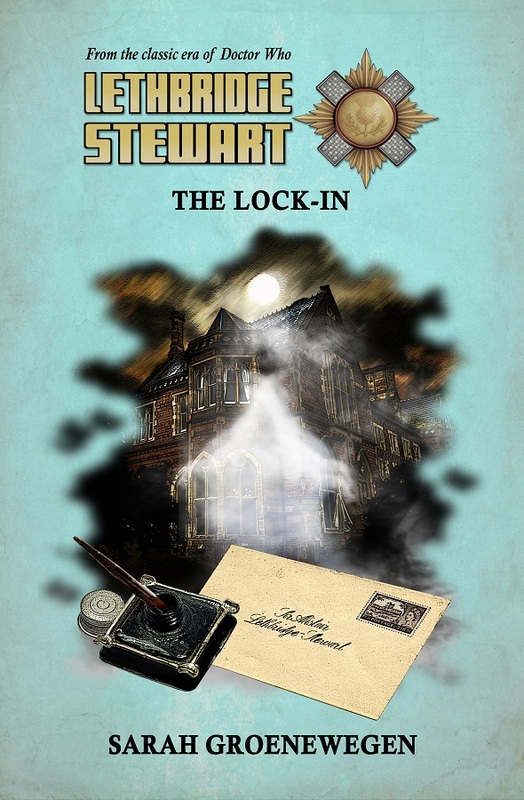 Candy Jar Books is pleased to announce the release of their latest free digital-only short story, The Lock-In. The latest is The Lock-In by newcomer to the range, Sarah Groenewegen. Sarah was born in Sydney, Australia, but now lives in London, UK. She has had essays published in various anthologies including the Hugo-nominated Queers Dig Time Lords. Most recently she contributed over twenty entries in 1,001 TV Shows You Must Watch Before You Die. Her short fiction has won awards (Scarlet Stiletto, 2002) and been published in Big Finish’s Doctor Who line, including the award winning Short Trips: Zodiac. The Lock-In takes the form of a series of letters between Pearl and Sir Alistair, a man at the end of his life, as they reminisce over an adventure they shared just after he graduated from Sandhurst in 1956. It is a story of the impact one man can make, a story of perception of history and the importance of those who pass through our lives. The Lock-In will be given free to every person who pre-orders the first of the new series of novels, Moon Blink by Sadie Miller, which is due to begin shipping May 13th. All subscribers will receive the short story automatically, as will those who purchase any of the bundles for 2016 series. Moon Blink is now available for pre-order, for £8.99, directly from www.candyjarbooks.co.uk.